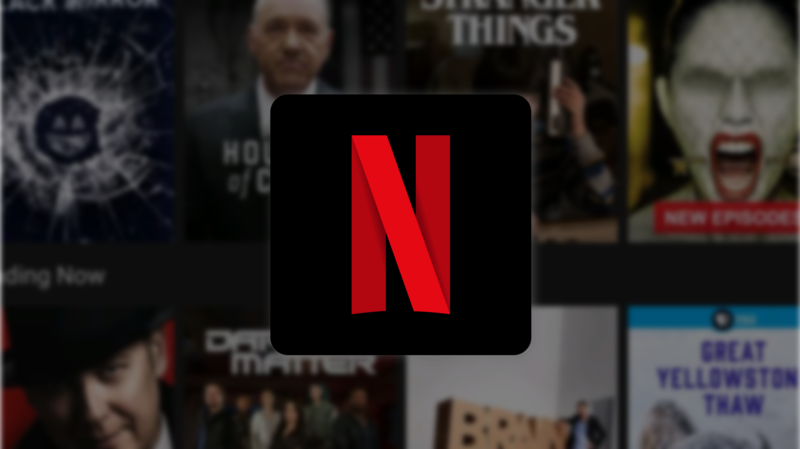 Whenever a major new Android device debuts, Netflix tends to add HD and HDR certification to it. Of course, that's not always the case, but Samsung is too big a name to ignore. 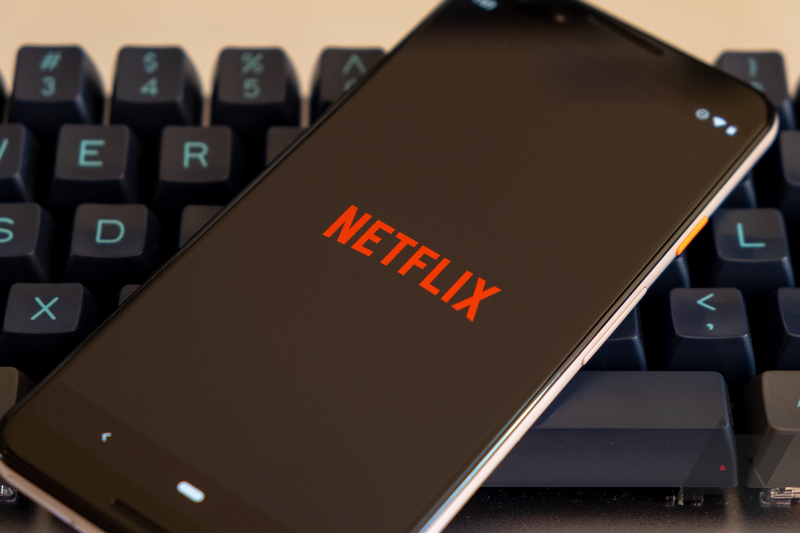 The Galaxy S10 phones can now play Netflix video in HDR, and lower-end Galaxy M-series devices and newer Snapdragon chipsets now have HD support. 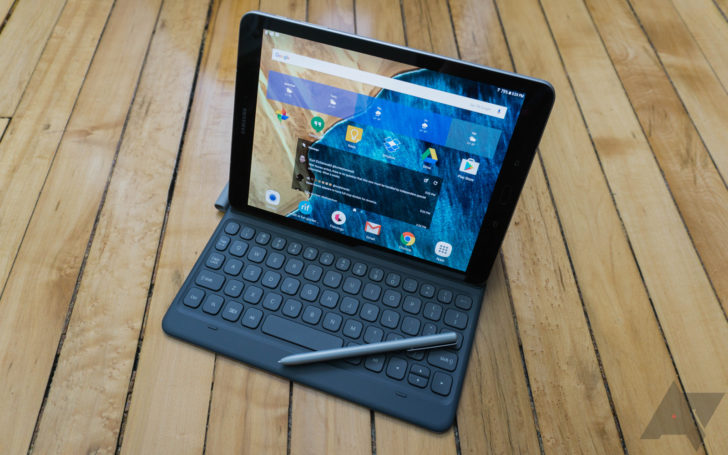 If you're in the market for an Android tablet (you probably aren't), the Galaxy Tab S3 is one of the best options out there. Part of that is due to its beautiful AMOLED display, which supports HDR video. While the WiFi version of the Tab S3 got an update adding support for Netflix HDR two months ago, it's taken until now for Verizon to throw the same functionality in. The Samsung Galaxy Tab S3 is one of the best Android tablets you can buy right now, for what that's worth. 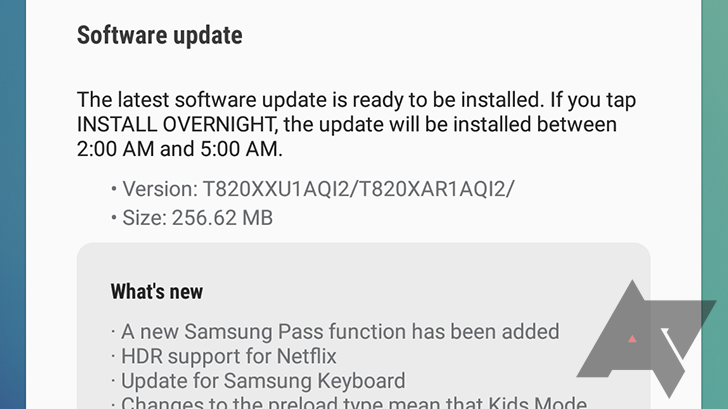 It will probably be a while before Android 8.0 Oreo reaches the tablet, but in the meantime, Samsung has pushed a minor update that enables HDR support for Netflix (among other things).